Categories: Poetry Today | Tags: life, pain, shame, souls, tears, world | Permalink. I own the world around you….. Categories: Poetry Today | Tags: love, tremble, world | Permalink. 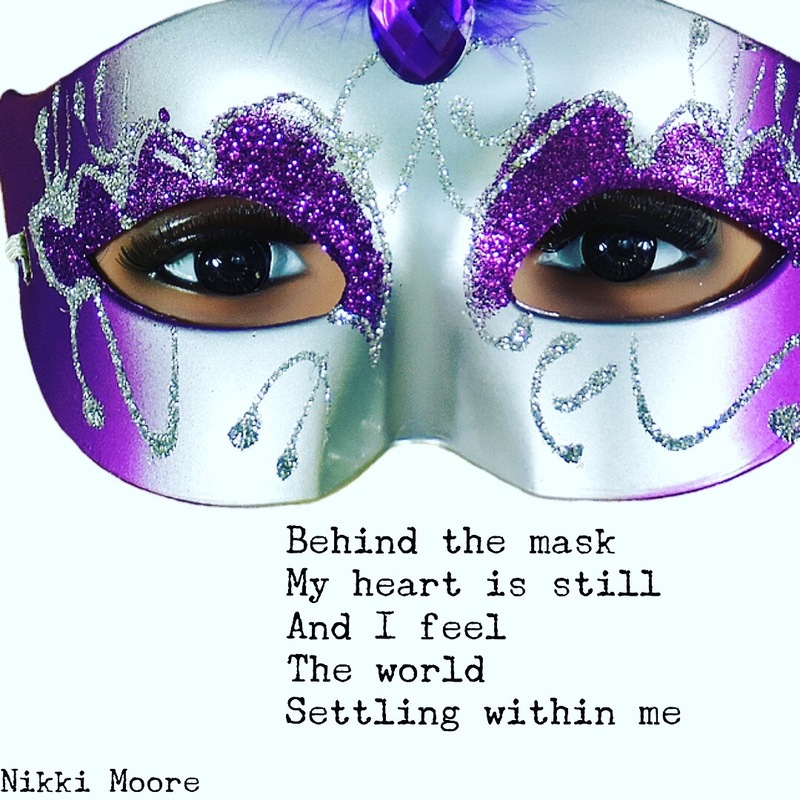 Categories: Poetry Today | Tags: mask, peace, world | Permalink.